Here at Glotech, we are proud to add P.A.T. testing to our list of services for landlords and letting agents. Portable Appliance Testing is an important check to see how safe the items in the property are, and for £30+ it’s a cheap price to pay for peace of mind. Any person who lets residential accommodation such as houses or flats as a business activity, is required by law to ensure that the supplied equipment, as part of the tenancy agreement, is safe. 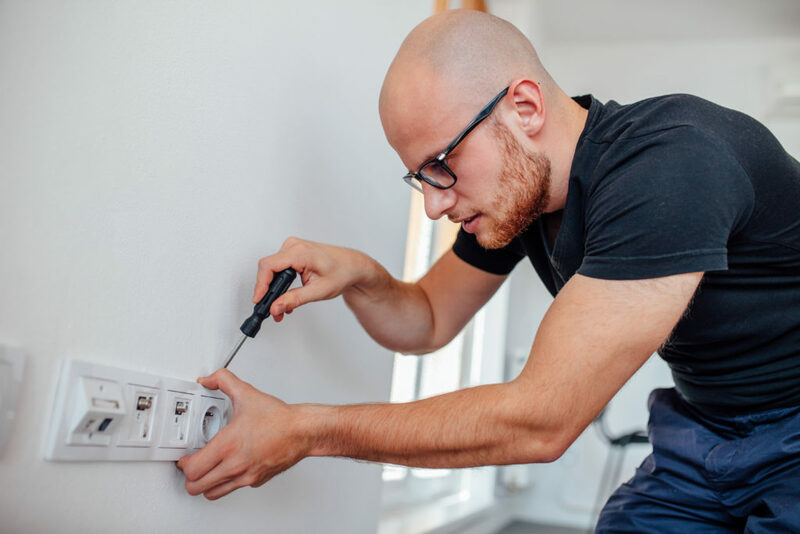 The electrical equipment safety regulations (1994) requires that all mains electrical equipment new or second-hand, supplied with the property must be safe. Landlords therefore need to regularly maintain the electrical equipment they supply to ensure it is safe. The supply of goods occurs at the start time of the tenancy contract and therefore it is essential that the property is checked prior to moving in. This will ensure that all goods supplied are in a safe condition. A record should be made of the goods supplied as part of the tenancy agreement and of checks made on those goods. This record should indicate who carried out the checks and when they occurred. 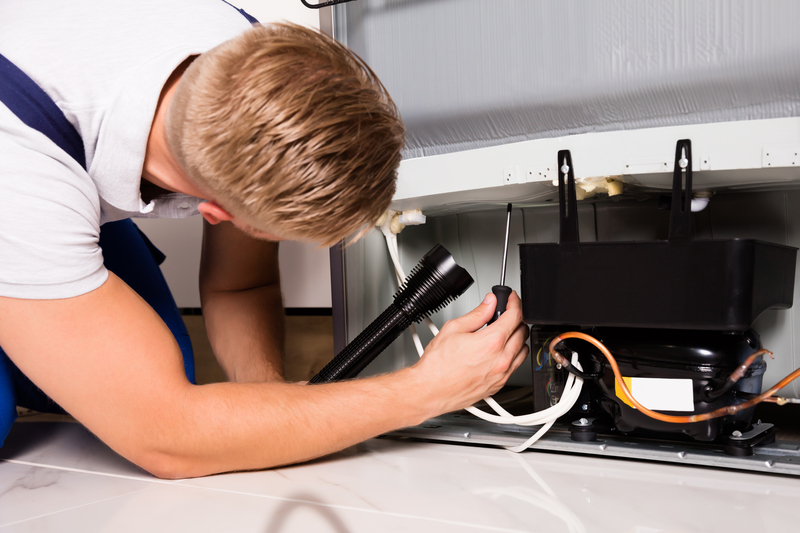 We strongly advise to have the equipment checked before the start of each tenancy and to have the equipment checked at regular intervals thereafter. You should obtain and retain any test reports, the tests carried out and the results for future reference. Contact us to find out more about P.A.T testing.